The development comes 10 days ahead of the commencement of seven phase Lok Sabha elections 2019. 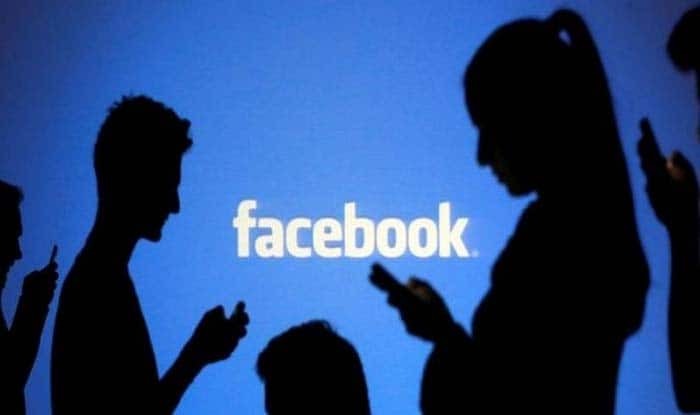 New Delhi: Soon after Facebook announced the termination of 687 pages linked to Congress party, Union Minister and Bharatiya Janata Party (BJP) leader Ravi Shankar Prasad on Monday claimed that the accounts were used to spread falsehood against the Centre. “Today a very historical development has taken place. Owners of those accounts were not known. It was fake. It was used to spread falsehood against Narendra Modi-led government,” said Prasad, while speaking to ANI. Meanwhile, the Congress party issued a statement and denied links to the pages which have been taken down by the social media giant. The grand old party also asked Facebook to issue a list of all banned pages/accounts which have been cracked down. “This is to clarify no official pages run by INC have been taken down. Additionally, all pages run by our verified volunteers are also unaffected. In the meantime, we are awaiting a response from Facebook to provide us a list of all pages/accounts that they have taken down,” read the statement issued by the Congress. Earlier in the day, in a bid to crack down on fake accounts and spams, Facebook said it has removed 687 pages and accounts linked to individuals associated with an IT Cell of the Congress party. Besides, Facebook has also removed 103 pages, groups and accounts on its platform and Instagram for engaging in similar behaviour as part of a network that originated in Pakistan.